Leave a comment on THIS post through Tuesday, November 7, 2017 to be entered in the DRAWING for a copy of the book below. If you mention in your comment that you’re a follower (see in the left sidebar “Join This Site” and “Follow by Email”), I'll add your name a second time in the drawing. U.S. mailing address required to receive a paper book. I may or may not have read books offered for giveaways. The mention and giveaway of books on my blog does not in any way indicate any manner of my endorsement of said books. Read book giveaway details at Disclaimers. To provide you security, you may leave your email address like this: johnATyahooDOTcom. Winner announced in next Thursday's blog post. 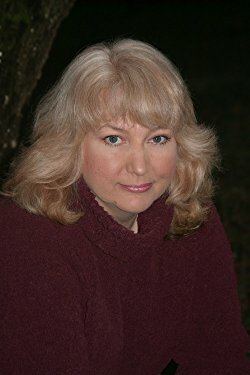 Beth Wiseman is the award-winning and bestselling author of the Daughters of the Promise, Land of Canaan, and Amish Secrets series. 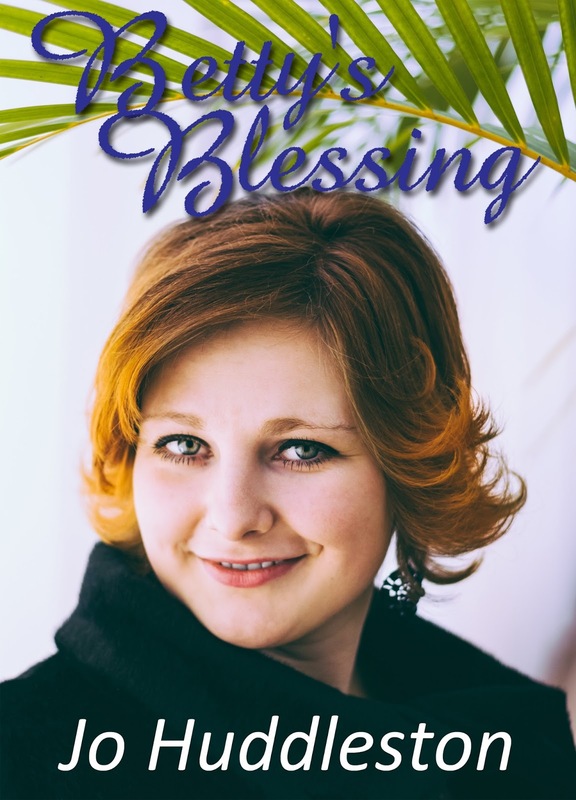 While she is best known for her Amish novels, Beth has also written contemporary novels including Need You Now, The House that Love Built, and The Promise. Visit Beth online at her website. 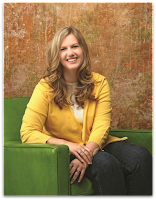 Amy Clipston is the award-winning and bestselling author of the Amish Heirloom series and the Kauffman Amish Bakery series. She has sold more than one million books. Her novels have hit multiple bestseller lists including CBD, CBA, and ECPA. Amy holds a degree in communication from Virginia Wesleyan College and works full time for the City of Charlotte, NC. Amy lives in North Carolina with her husband, two sons, and three spoiled rotten cats. Visit Amy online at her website. Kelly Irvin is the author of the Amish of Bee County series, which includes The Beekeeper’s Son, which received a starred review from Publisher’s Weekly, calling it “a delicately woven masterpiece.” She is also the author of the Bliss Creek Amish series and the New Hope Amish series. Kelly’s novella A Christmas Visitor appears in the anthology The Amish Christmas Gift. Her novella Sweeter than Honey is included in the anthology The Amish Market. 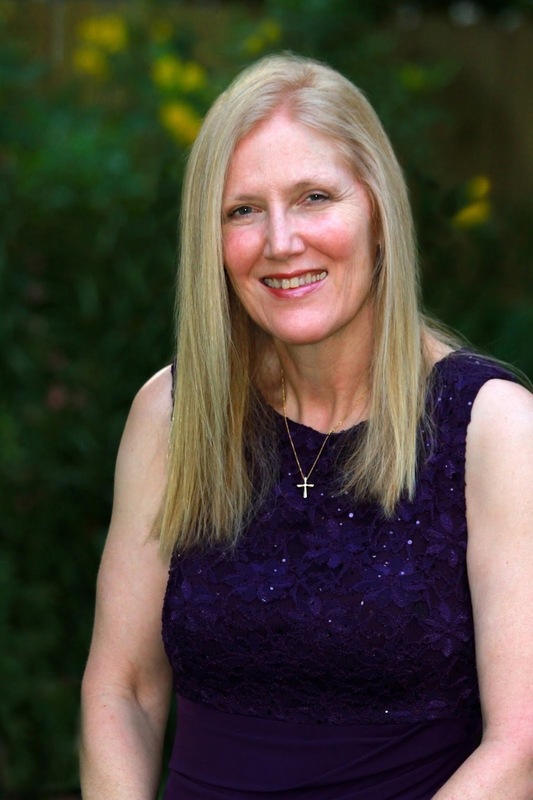 She has written two romantic suspense novels, A Deadly Wilderness and No Child of Mine. A former newspaper reporter and retired public relations professional, Kelly lives in Texas with her husband, photographer Tim Irvin. They have two children, two grandchildren, and two cats. In her spare time, she likes to read books by her favorite authors. Visit Kelly online at her website. Ruth Reid is a CBA and ECPA bestselling author of the Heaven or Earth series. She’s a full-time pharmacist who lives in Florida with her husband and three children. When attending Ferris State University School of Pharmacy in Big Rapids, Michigan, she lived on the outskirts of an Amish community and had several occasions to visit the Amish farms. Her interest grew into love as she saw the beauty in living a simple life. Visit Ruth online at her website. A charming novella collection of sweet holiday stories, each celebrating love in all its forms, from four of your favorite Amish authors! Three generations of Stolzfus women are living under the same roof. At twenty-five, Naomi has never been married, and both her mother, Barbara, and her grandmother, Ruth, are widows. Each woman is nursing a broken or lonely heart until three men rent the daadi haus for a month, and the women find themselves with potential suitors. Secrets are revealed and hearts are opened, but will all the women find love? Emma Bontrager is spending her first Christmas alone after her husband of 45 years, Henry, passed away in July. Although the Amish don’t normally allow animals in their homes, a big, fat, orange barn cat keep coming into Emma’s house. She shoos the cat away, but it continues to appear in her house, settling on Henry’s favorite wingchair. But the cat isn’t the only Christmas visitor: a group of young people help bring the Christmas spirit to Emma, reminding her that love and hope abide. When a misdirected GPS send Ellie Whetstone to the wrong address, she inadvertently finds herself breaking into the home of Amish man, Ezra Mast. Ellie hopes to fix up the house left by her aenti and sell it quickly, but a series of run-ins with Ezra and his young daughter have her questioning whether a hasty sale is the right move. Could this new place with its slower pace be the right home for Ellie? 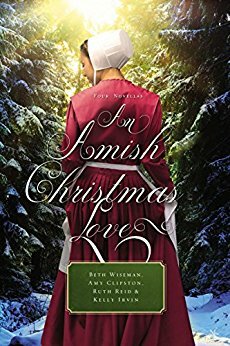 A great collection of Amish authors to get you in the Christmas mood. All four novellas in this anthology are refreshing as they show the simplicity in the celebration of Christmas in Amish communities. This book brings the reader stories of romance, friendship, family relationships, and hope for the Christmas season. Commenters, to enter the book drawing for a paperback copy of this book, please leave your comment on this post through November 7, 2017 and remember to leave your email address so I can contact you if you’re the winner. The winner of last Thursday’s blog post for a copy of The Copper Box by Suzanne Bratchter is Nancy. I’ll email you. Thanks all for commenting. Watch for more book giveaways. You are so right 3 wonderful authors and all in one book! Love following your blog to meet different authors. Love your books also! Diana, thanks for following my blog and for leaving your comment. So glad you love my books! All of these stories sound good and I enjoy novellas during the holidays. I am often short in reading time and this allows me to read. Connie, you're welcome. Thanks for commenting. Cathy, you're welcome. Thanks for following my blog and for leaving your comment! Ann, thanks for commenting and for following my blog! - it's 80 degrees today. Thank you for the giveaway opportunity. Debbie, you're welcome. Thanks for commenting. Robin, you're welcome. Glad you found new-to-you authors here. Thanks for commenting. i would love to sit by the fire and read this! love the authors! Amy, thanks for commenting. I NEED YOUR EMAIL ADDRESS TO ENTER YOU IN THE BOOK DRAWING SO IF YOU WIN I CAN CONTACT YOU. Sonja, thanks to leaving your comment. These Amish novellas sound so good! Great authors and love the Christmas stories!! The stories sound great. The cover is beautiful. I sent you an email letting you know that I wanted to enter... my email address is cr8ted4him@frontier.com. Andrea, thanks for leaving your comment. Thanks for commenting. I NEED YOUR EMAIL ADDRESS TO ENTER YOU IN THE BOOK DRAWING SO IF YOU WIN I CAN CONTACT YOU. Love the Amish books, so nice & refreshing. These should be nice with the Christmas Theme. Vera, thanks for coming by and leaving your comment. I love Christmas stories and 3 wonderful authors/stories in one book is great. My mother loves Amish Christian fiction, so I will share it with her. I enjoy your books as well! Tina, thanks for following my blog and for leaving your comment. Thanks for letting me know you love my books! Tammie, thanks for commenting and for following my blog! Christmas stories add to the joy of the season. What a lovely cover. Amish fiction is my favorite genre. I follow your blog by email Jo. Maryann, I appreciate your following my blog and thanks for leaving your comment! You're welcome. Thanks for commenting. I NEED YOUR EMAIL ADDRESS TO ENTER YOU IN THE BOOK DRAWING SO IF YOU WIN I CAN CONTACT YOU. Ruth, you're very welcome. Glad you stopped by to comment! I so enjoyed reading Ellie and Ezra's story. Patty, glad you found some new-to-you authors here. Thanks for commenting. Thank you for the giveaway. The book sounds like a good one! Anne, you're very welcome. Thanks for commenting. Charissa, thanks for following my blog and for commenting! Also thanks for letting me know you look forward to the weekly emails. Oh this collection sounds so good & it's got a great cast of authors in it :-) The stories sound wonderful and your review is lovely, Jo! Makes me put this on my Christmas reading list. Thanks for the giveaway chance! Jo I am a follower of you, thanks for the extra entry! Trixi, you're welcome. I appreciate your following my blog, and you have an extra entry! Thanks for commenting. I don't read a lot of Amish fiction, not sure if I have read anything by any of these ladies, but I love a good novella. Emilee, thanks for following my blog and for stopping by to leave your comment! I've seen this book mentioned several times recently and I look forward to reading these stories. I am a follower. Thanks for this giveaway. Connie, you're welcome. Thanks for leaving your comment and for following my blog!